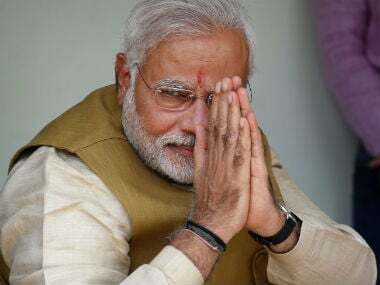 Prime Minister Narendra Modi on Saturday said he was aware of the hardship people were facing in India because of the demonetisation move, but emphasized that it was necessary in the larger interests of the nation. 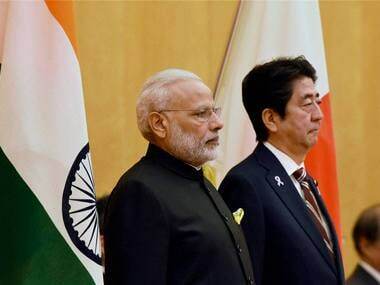 Prime Minister Narendra Modi on Saturday called for greater participation and engagement of Japanese industries, saying it will benefit Japan and India's MSME sector for which it could prove "transformational". There's a lot more to Japanese food than just 'raw fish'. 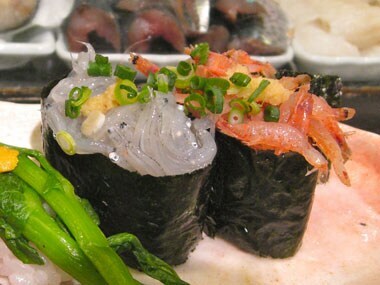 Debika Pal lays bare the essence of Japanese cuisine with all its intricacies and emphasis on perfection. Read on to discover Japanese food beyond sushi.